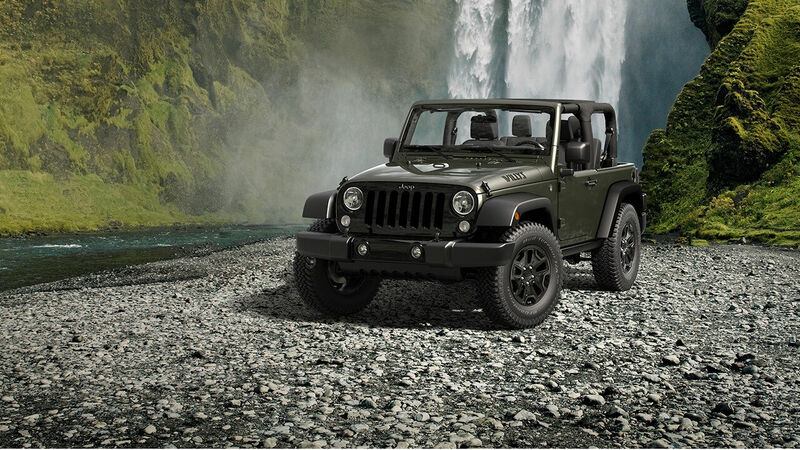 Ransacking the Internet for a New or Pre-owned Jeep Wrangler? Lease, Buy or Finance with Kelly Chrysler Jeep! We have New Jeep models for sale near Lynnfield, MA. Look no further and come to Kelly Chrysler Jeep! You will be pleased with the extensive selection of vehicles including Wrangler. Sales, Service, Finance and all your vehicle ownership needs are solved at Kelly Chrysler Jeep.Kelly Automotive Group takes pride in their 50+ years of experience in automotive. With our experience, we continue to grow as a whole day by day through different experiences with every single customer we serve. This begins with the respect we serve each other as employees and teammates everyday. With different dealerships located all throughout Massachusetts offering an extensive combination of brands, our Kelly CDJR group has sold and serviced more Chryslers and Jeeps than any other dealer in the New England area, ever!We value the opportunity to coach customers and work on their vehicles, because we know they are taking time out of their busy schedules to show us their loyalty. The commitment we extend from our employees and customers goes far into the community through local donations to elementary schools, colleges, YMCA, and much more!Sling by to sit in and drive your favorite vehicle, or call us to inquire now at 888-694-7177Be sure to check in on our New Chrysler Offers, New Jeep Offers or our Pre-Owned Vehicle OffersWe are constantly updating our Chrysler, Jeep and Pre-Owned Vehicle Offers to make sure you get the car you are looking for, today!